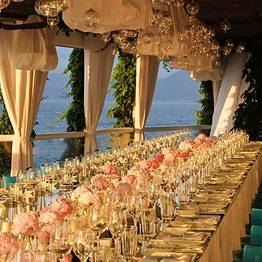 Headed by New York-born Diana Sorensen, Sugokuii Events specializes in destination weddings in Capri & the Amalfi Coast including exclusive private parties, luxury product launches, intimate fashion shows, boutique openings and yacht services, with access to usually unavailable properties, luxury hotels, off the path restaurants and the most stunning & characteristic locations Capri and the Amalfi Coast have to offer for the most discerning brides & clients. 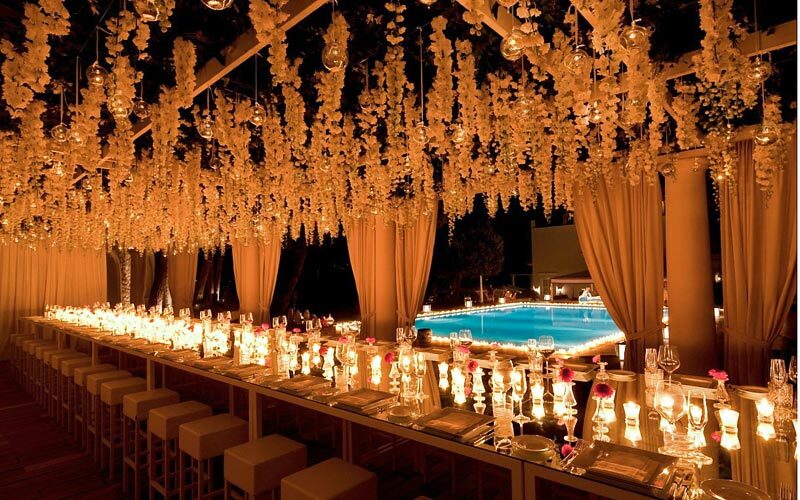 With 10+ year previous experience producing high-profile events for fashion & luxury brands in New York, LA, Copenhagen & London and now established as wedding and event designers in Italy & the Caribbean - Sugokuii Events offers a full-service, high-end wedding design & event management on the island of Capri, Italy in summer and based in St. Barth in winter, servicing the Caribbean islands. 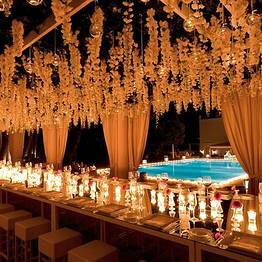 Sugokuii Events has designed celebrations for some of the most well known personalities in cinema, music, art & business and is recognized as one of the Caribbean's & Italy's leading wedding & event planners, creating highly personalized events and productions based on each clients' vision & expectations. 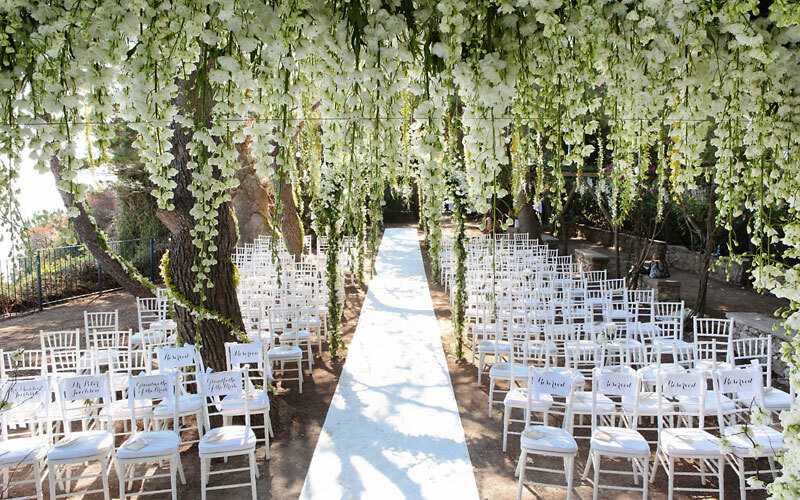 Diana Sorensen and her experienced staff, produce & manage every aspect that a client or multi-day destination wedding or event demands, such as; designing & planning a detailed 3-day event in less than 5 weeks, conceptualizing, planning and designing all in-house with a modern design sensibility. 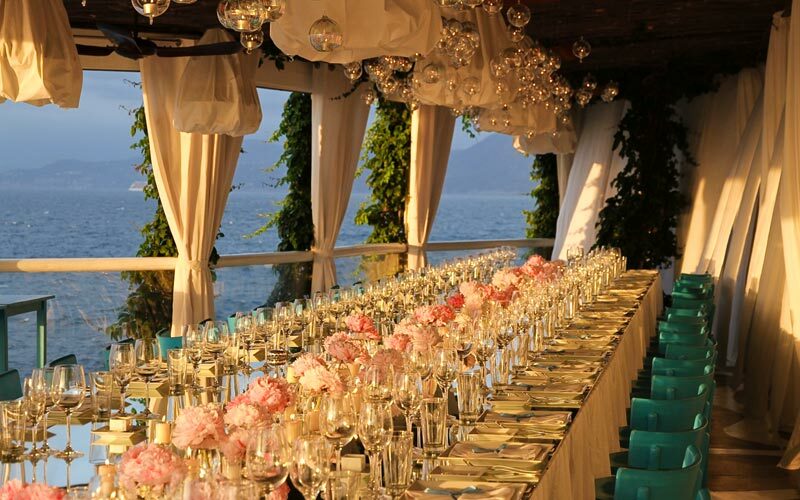 This service also includes RSVP and personalized guest management of client's guests' needs, such as 24/7-concierge service on the island, hotel & travel recommendation & bookings, private charter, boat & helicopter options, planning day activities, restaurant reservations, spa & hair appointments, stylized seating charts, assembling and delivery of welcome bags in hotel rooms with daily deliveries of surprises to guests' rooms, client & individual guest time management & daily personalized email blast updates to each guest. 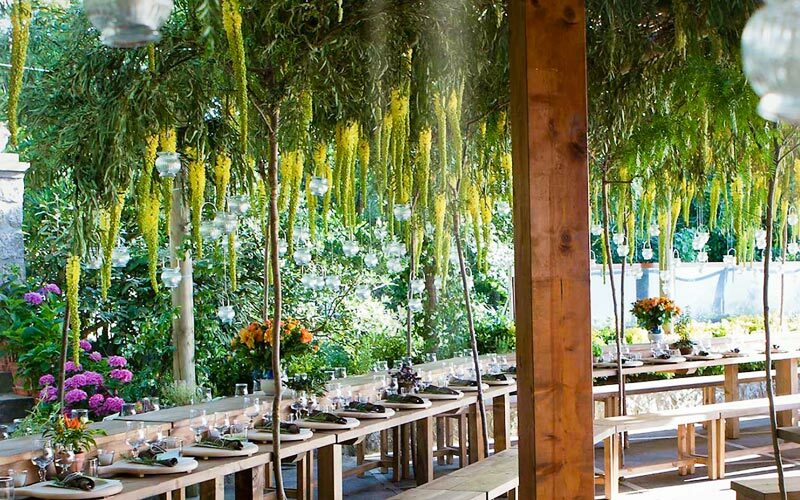 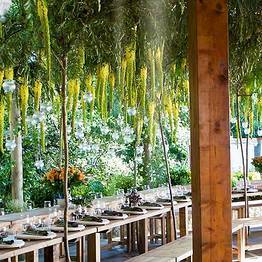 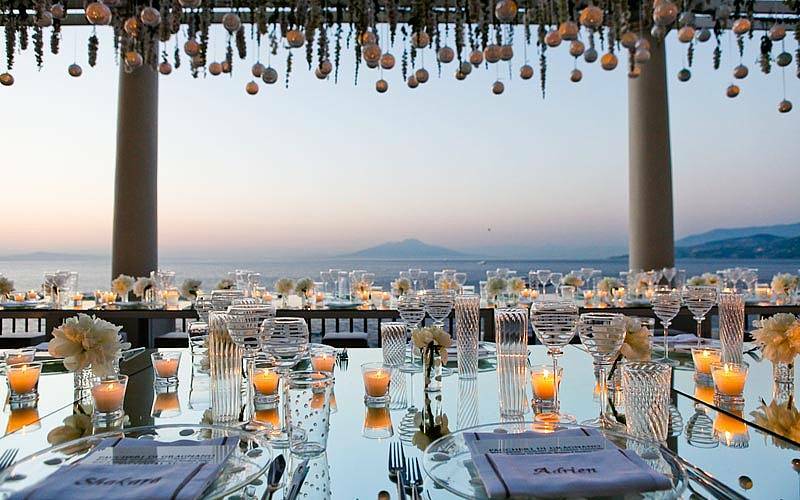 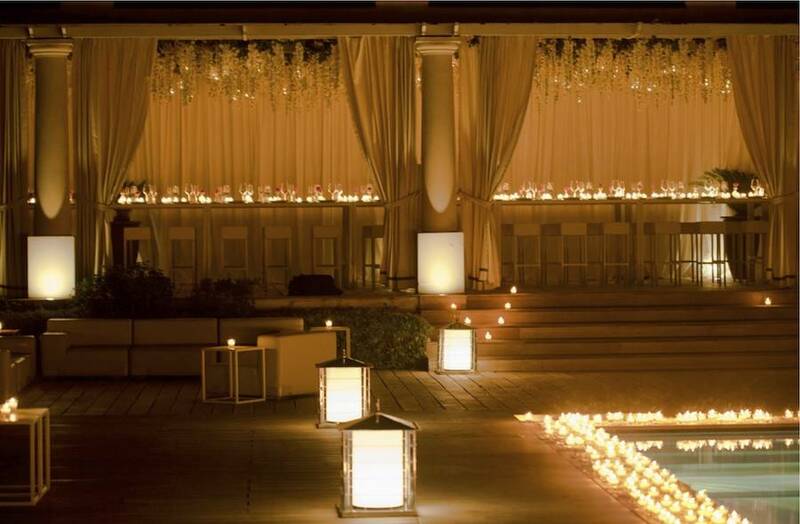 Sugokuii Events provides full destination wedding & event management service in Capri, providing local knowledge and network, fluent English & Italian speaking teams & the necessary logistical know-how of working on the island - buffering the client from making costly & complicated decisions. 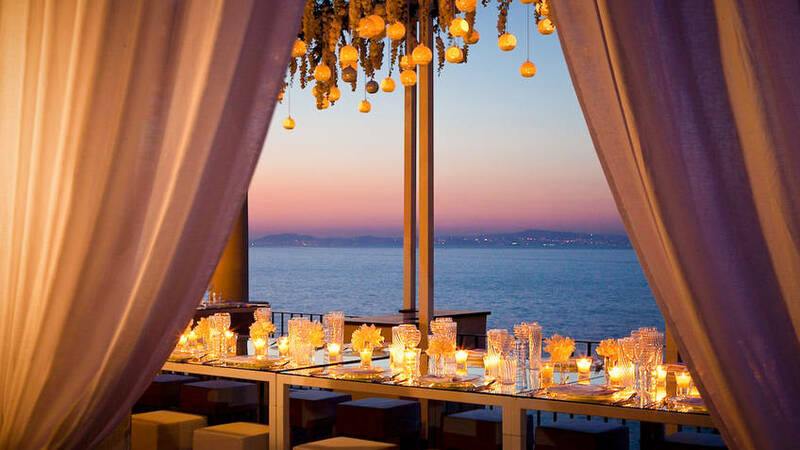 With already established design studios and storage on the island & contacts with the best artisans & vendors in Italy for custom designed elements, Sugokuii Events can arrange for any last minute wedding or large event request at a moments notice. 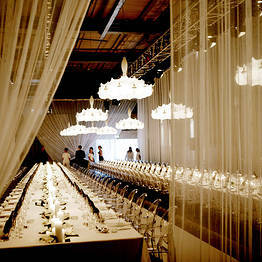 Producing no more than 8 events annually they devote undivided personal attention to each client and event. 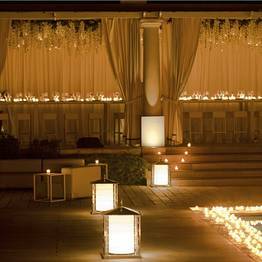 Clients are provided with a customized service: The office starts with adjusting its office hours to the time zone convenient to the client. 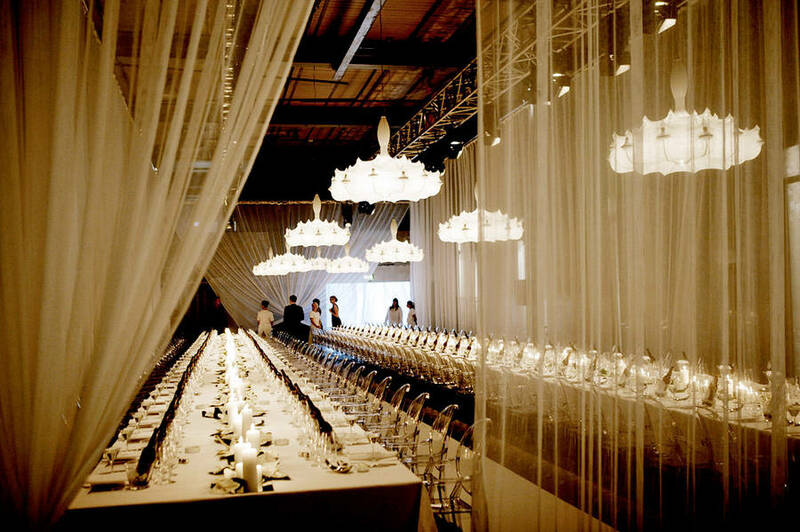 Then the design process starts with conceptualizing multi-day proposals & designing custom mood board options, design layouts & floor plans of relevant locations, followed by illustrations, color schemes, sample tablescapes, decor options, stationery design suites & detailed timelines and event budgets. 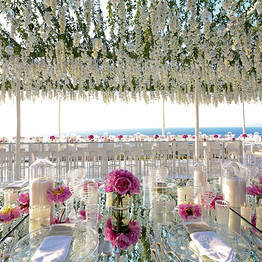 Diana Sorensen's event design style may be described as a combination of contemporary & understated elegance (even when the events are rustic-chic, boheme or ornate in design) intertwined with unmistakable intimacy, creative details & authentic local flare - showcasing modern interpretations of traditional Caprese, Neapolitan and Italian traditions in all her events with elegant restraint. 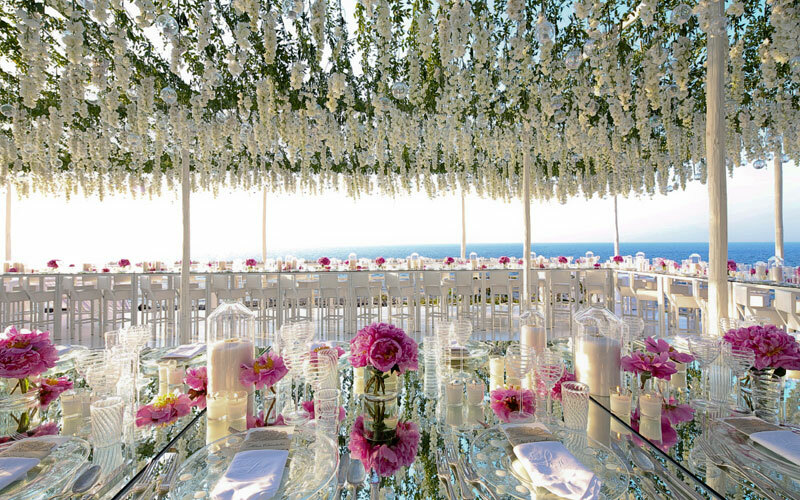 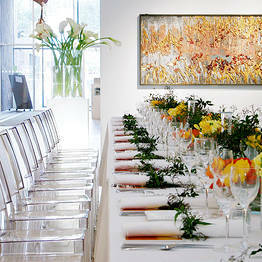 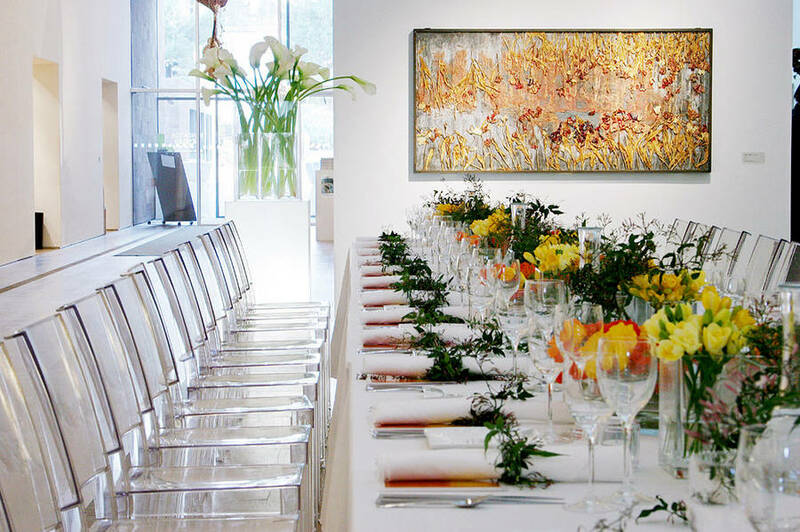 Sugokuii Luxury Events and Weddings is led by the seasoned event producer Diana M Sorensen. 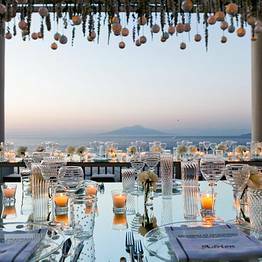 Sorensen is based for part of the year in the Bay of Naples, on the island of Capri, from where she personally designs and oversees each and every one of Sugokuii's couture weddings and unique corporate events. 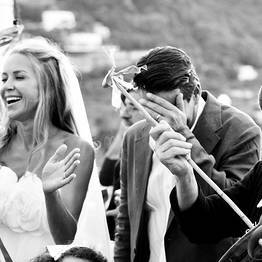 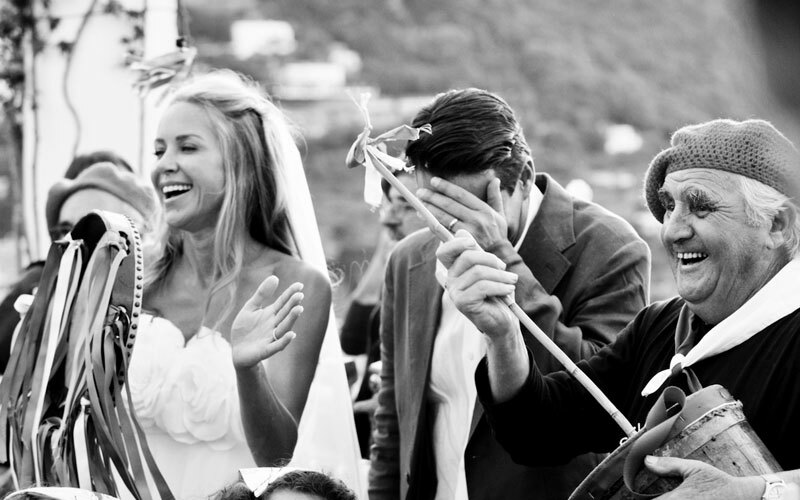 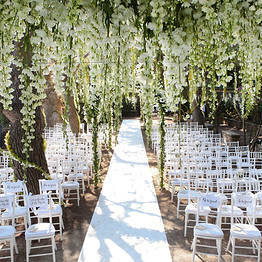 Destination weddings on Capri for an unforgettable "I do"
Your dream destination wedding on Capri come true!